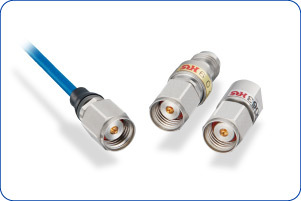 The frequency of mmWave is orders of magnitude higher than ordinary radio waves, and mmWave is expected to be utilized for large capacity data transmission and high precision sensing. 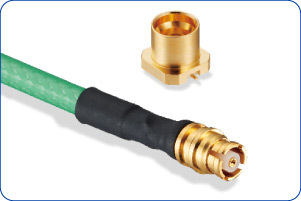 This contents introduces Hirose's mmWave coaxial connector and related information. 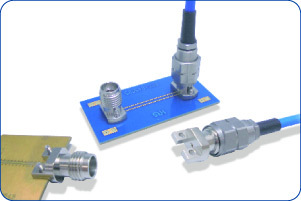 "mmWave" are difficult to transmit over long distances, but mmWave has features of straightness and high frequency. Utilizing this feature, implementation on automotive radar and high precision sensing applications has begun. We introduce the outline of mmWave, necessary background, and trend toward practical use.